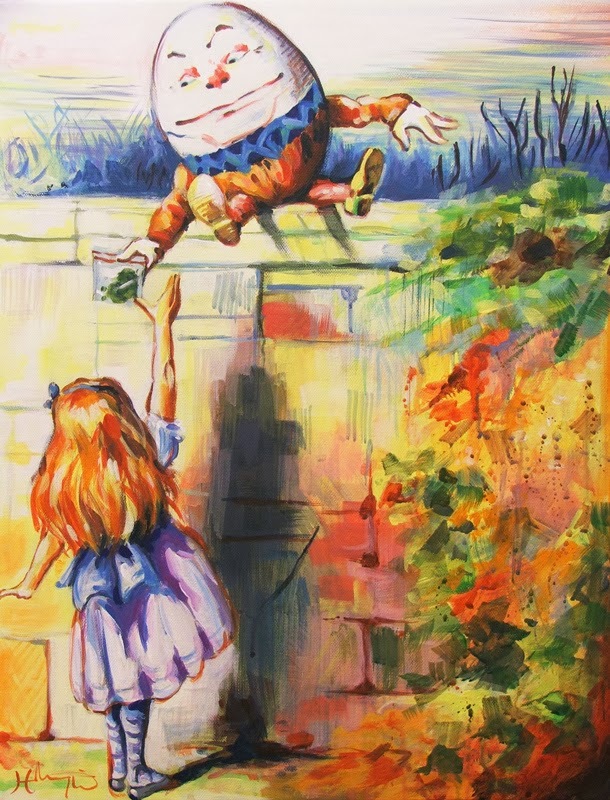 Alice was too much puzzled to say anything; so after a minute Humpty Dumpty began again. "They've a temper some of them - particularly verbs: they're the proudest - adjectives you can do anything with, but not verbs - however, I can manage the whole lot of them! Impenetrability! That's what I say!"